Received a status code 403 meaning that access to https://EXELATE_URL has been denied. Please ensure that the provided credentials are valid. The Cloud Exalate requires the authentication by default. In case you are configuring the instance, that leads to the cloud side you will need to define the user and password. If you don't do this, you will get the error message while performing test connection. When creating a connection, remote instance user was not defined. If you create a connection with cloud instance and don't specify the user and password, you will get an error. 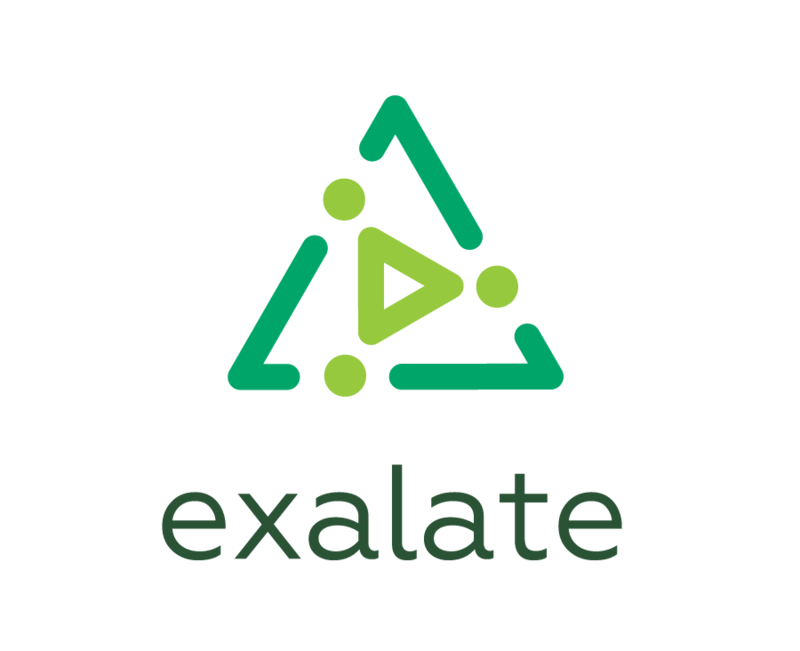 The Cloud Exalate requires the authentication by default. Define user and password for the remote instance. When creating a connection, remote instance URL was not defined. If you create a connection with cloud instance, you should use Exalate URL, located under General Settings tab in the Exalate admin menu.